A destination wedding is a big undertaking. 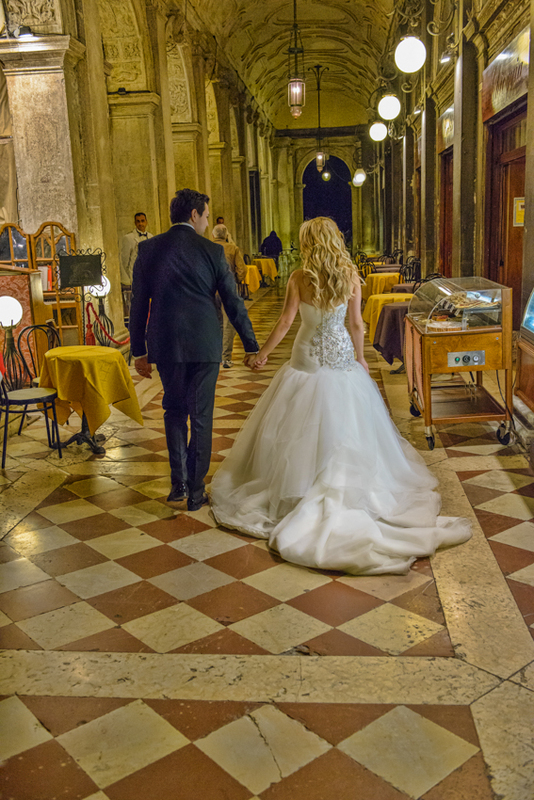 A destination wedding in Venice? That's pulling out all the stops for a wedding that will be held up as the gold standard. First, let's be honest: it's all about the scenery. 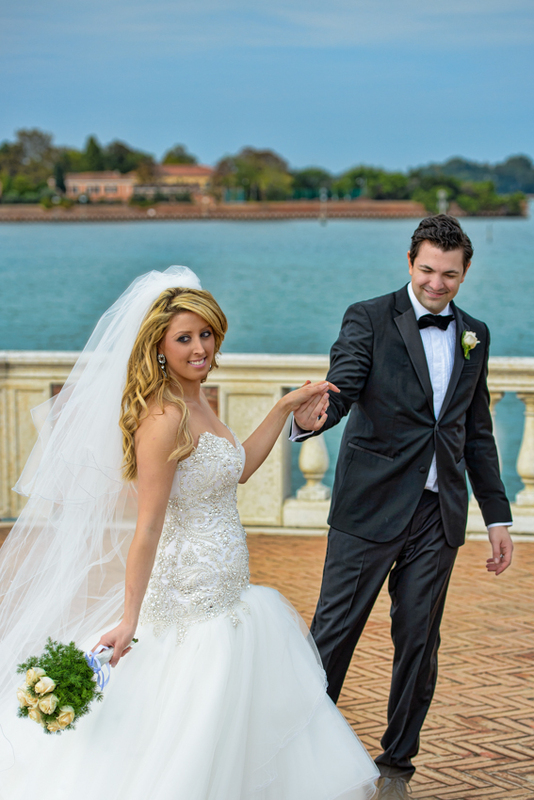 What better backdrop for your wedding photo shoot than a romantic Venetian gondola on the Grand Canal? Most people have their wedding photos in front of churches. You'll have yours in front of churches that have stood for hundreds of years and seen countless weddings. Some people arrive in a limo. You can arrive in a gondola. Some get married in a church around the corner. You can have St. Mark's Basilica. 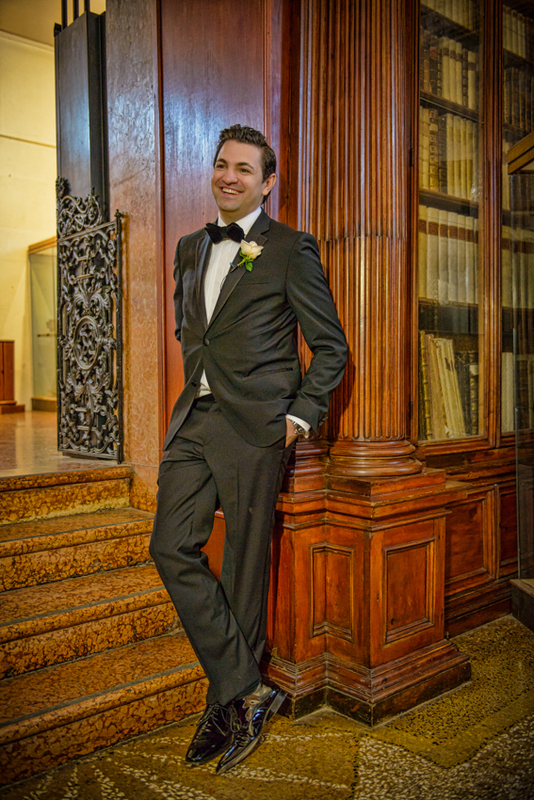 For your reception, celebrate in the luxury and unbelievable opulence of a Renaissance Palazzo. Many of these beautiful palaces can be rented for special occasions like receptions and weddings. They suited the Medici’s well...they can be customized to fit you, too. 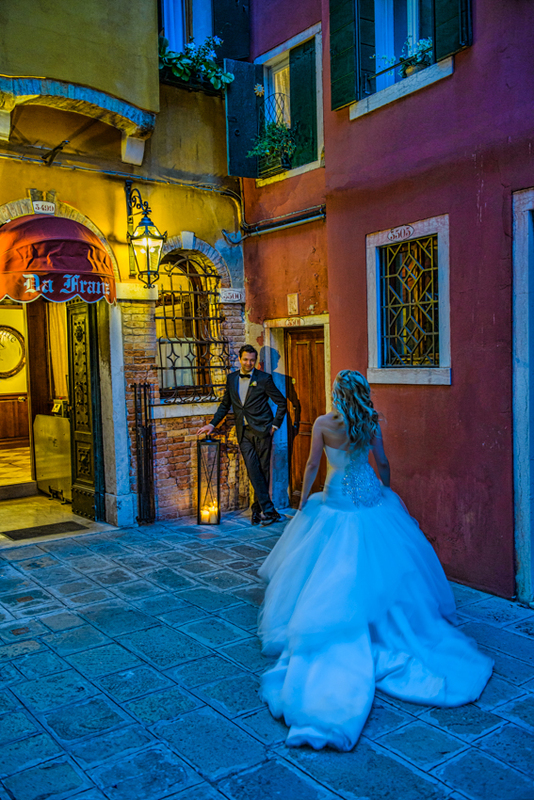 If you're really looking to think outside the box and have an unforgettable wedding that separates you from the other brides and grooms who have chosen Venice, you can move off the mainland and onto the island of Murano. The island is famous for its incredible hand-blown glass. It will be in your memory forever with a seaside wedding in a formal hall filled with antique furnishings...a page from history.